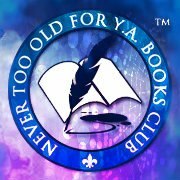 Welcome to Author Thursday hosted by the Never Too Old for Y.W. Books group on Goodreads. Today we welcome author Gregg Olsen for an interview. Do you know Gregg's books? Well there are quite a few. So I'll just give you a taste of the ones I have read! So let's hear what Gregg has to say, shall we? I think most writers are just born this way. When my mother died a few years ago, I found a bunch of little story books that I made as a child. Even though it would be decades before I had anything published, I think you could trace my roots back to age ten or so. So, yes, always wanted to be a writer. It takes about a year for fiction, longer for nonfiction. One novel came to me in a flash and I had a draft done in a couple of months. One true crime book took four years from start to finish. That’s a great question. I really don’t come up with themes. I think about the story and the characters and how those things play together in order to solve a problem. Sometimes themes emerge as a natural part of the writing process. Yes. I work mostly at night. I write about two hours or so. I also write on the weekend. There is always the need to remind yourself that while writing is a solitary endeavor, it should not shut out the people that you love. You have to make sure that you can be understanding of your family. They want you to succeed, of course. But they also want to spend time with you. That means doing things that don’t involve writing! I have to admit that when I was writing a lot more true crime I made sure that my family vacations were at places where I was researching my story. I’m interested in children overcome adversity. I haven’t always written those kinds of books, but nothing gets me going like the story of some young person overcoming being victimized by someone evil. All of it is hard. And all of it is easy. I’ve written 18 books and I don’t know the answer to that question. I do my best to try to get it done. How I get there is never the same. 18 I think. My favorite is Envy because it brought me a whole new audience. The Deep Dark has my heart because it meant so much to the people I wrote about. Beth Lee from the Empty Coffin Series. I love her humor and I love her angst. She’s my favorite. I have an office in the back of my house – it is the only room that doesn’t have a view of the water. I don’t want any distractions. I like it quiet and dark. I grew up when a book was a printed book. I always wanted to create a product that people could own, share, give away. I like that idea of being able to create something tangible like a book. With ebooks, I’m finding out that the story is what’s shared. It doesn’t have to be physical. I love the way ebooks can reach anyone at the click of a button. My family, oddly enough, hasn’t read all my books. 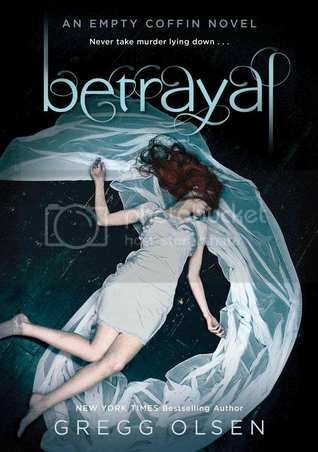 I think my girls have read about four of them and they love Envy and Betrayal the best. They grew up with me writing and to them it was no big deal. I love to travel. And eat too much. Never to give up. Finish something. Start again. Understand that you are I charge of your destiny as a writer now. You can make the effort or live with a bunch of excuses. Believe in yourself. I believe in you. I like mysteries and crime. The authors that made me want to write true crime were Ann Rule and Jack Olsen. Both were very different, but very successful at what they did. I was lucky enough to meet both of them. I have a small circle. Very small. I have a new book that I’m getting ready to release and I have ten beta readers. First time ever. I’m excited to hear what they think. Fingers crossed! I hired a professional editor (Jim Thomsen) and he is great! It takes a lot of help to get a good manuscript ready. I have a new true crime book coming later this year (Susan and Josh Powell case) co-authored with writer Rebecca Morris. I also have the first installment of a new YA series coming from Hot Key Books in the UK next year! Thanks so much for stopping by and chatting with us today, Gregg! It's been great hearing what you have to say! Good luck with those new books! 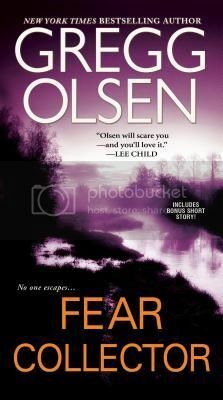 A New York Times bestselling author, Olsen has written seven nonfiction books, three novels, and contributed a short story to a collection edited by Lee Child. The award-winning author has been a guest on dozens of national and local television shows, including educational programs for the History Channel, Learning Channel, and Discovery Channel. He has also appeared on Good Morning America, The Early Show, The Today Show, FOX News; CNN, Anderson Cooper 360, MSNBC, Entertainment Tonight, CBS 48 Hours, Oxygen’s Snapped, Court TV’s Crier Live, Inside Edition, Extra, Access Hollywood, and A&E’s Biography. In addition to television and radio appearances, the award-winning author has been featured in Redbook, USA Today, People, Salon magazine, Seattle Times, Los Angeles Times and the New York Post. The Deep Dark was named Idaho Book of the Year by the ILA and Starvation Heights was honored by Washington’s Secretary of State for the book’s contribution to Washington state history and culture. 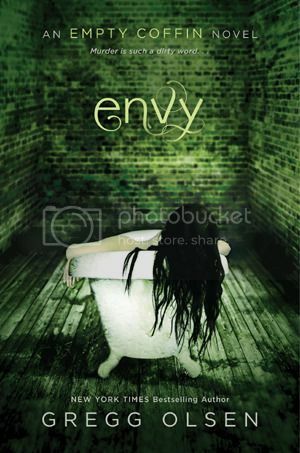 I remember being very intrigued when reading Envy. It's a good story.